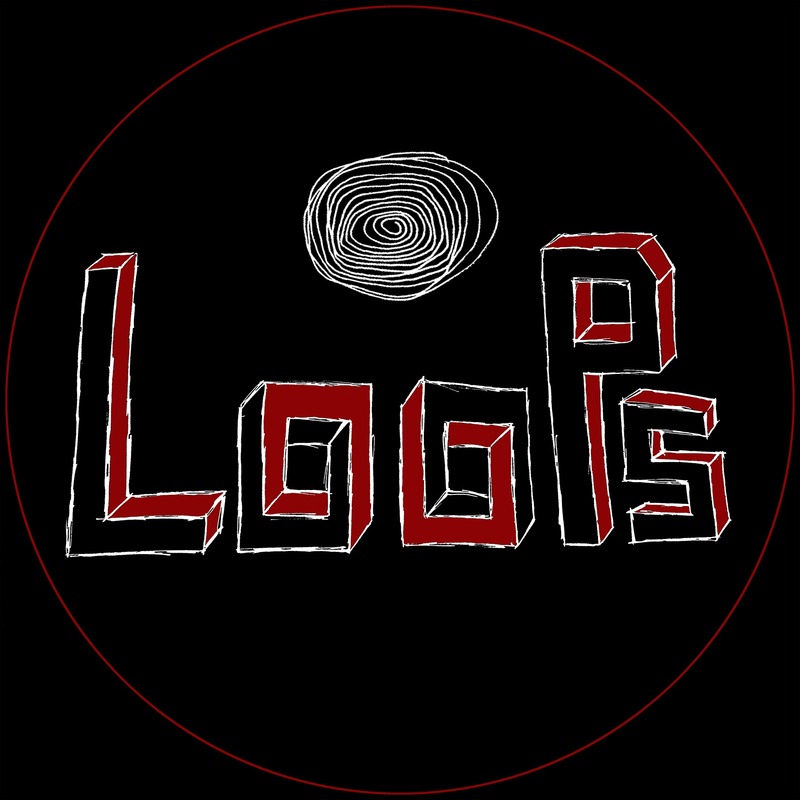 I want to present you to my future release series called “LooPs”. For this one, I drew and prepared the video/animation/gif from above. What is this all about? Productions based mainly in the hypnotic magic of the repetition of sounds. Even though they are not loops, they are much more repetitive than any earlier of my productions. For this scarce and exclusive release, the Berlin-based and worldwide famous artist “xPacox” has designed and crafted the amazing animation from above. It is a unique piece of art which has nothing to envy to the productions of this series. Every track is a hypnotic wonder which will transport your brain cells into the paradise. Based on the ancestral magic of the mantra, these releases perfectly imitate and improve the most sacred ones. Millimetric carefully handcrafted sounds which morph into themselves during the time and space. All surrounded by eclectic percussions with Synthesizers from another world. Wisely selected frequencies and curated sounds will make from these tracks an unforgettable experience in your life. Such a special release could not be done at once. Therefore, I’ve decided to offer you a Track per week. In this way, you will have more time to enjoy every Track until the next one is out. The release will be only available in a limited exclusive edition via Bio Vegan environmental friendly digital files. With your purchase over Bandcamp, you will get High-quality definition audio files will always be available online in your collection. Due to the enormous demand, exclusive Bio Vegan environmental friendly slavery-free premium quality T-Shirts, tote bags, and scarves will also be available soon. It is designed by one of the best mode designers from Europe, “Everpress”. Don’t sleep if you want to be an owner of one of these unique gems. All Tracks have been mainly produced using the Mopho, DFAM, T-Resonator II, MBase 11, Streichfett and Nord Drum2. Like usually all have been recorded and arranged using Bitwig and some VSTs for equalisation and some complex effects. I rely on the PC again to manage, process and create those algorithmic complex effects. They would be impossible to be done using hardware. In a regular basis, a new Track will be released every week. PS. About the premiere on the title. It’s just a joke due to the “premiere” flood which I’m suffering in SoundCloud. Every electronic release is now a premiere or exclusive. I guess it would be the same in the other social media.